Who doesn’t know the saying? What we put inside our bodies directly affects the outside of it. No need to do extensive studies to figure out that if we only eat frozen meals and fast food, we are more likely to end up with a pizza-face or a burger-bun-shaped-bottom, dripping with mayo. Sometimes sadly, sticking to the most drastic diets and bypassing our sweetest cravings doesn’t do the trick and our bodies seem stubbornly ruled by different and mysterious regulations. Stefanie Jung, affected by major eating disorders since the age of 16, knows a whole lot about the matter. “Rather than trying to change your body because you hate it, the key is to take care of it because you love it”. Taking deprivation out of the equation and bringing in tolerance, she began to understand how to find a sustainable balance. When we look at Stefanie today, it is difficult to imagine that such an athletic body could have suffered repeated and violent destructive phases. Yet between foregoing in order to get forever thinner and overeating to make up for emotional distress, Stef has seen it all. (Re)discovering herbal diets, fresh, organic and unprocessed food, allowing herself to eat healthy fats, complex carbohydrates and essential proteins, Stefanie has offered herself a new life. A happier, healthier, and tastier life! Caring, thus sharing, thus teaching! Following this lifestyle change, she decided to start her own blog, Wholesomestef, to inspire others to a healthier life. “The more I progress on this wonderful holistic lifestyle journey, the more I realize I want to help others in their struggles”, says the soon-to-be certified health coach from the Institute of Integrative Nutrition. 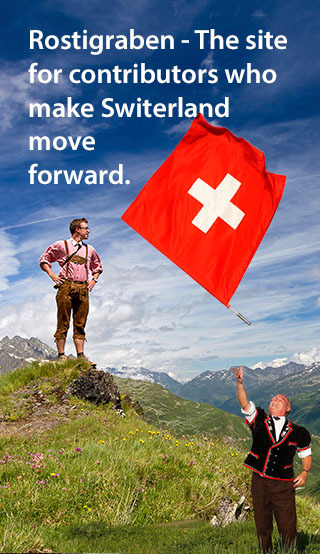 Delicious food-for-thoughts, making Switzerland move forward! 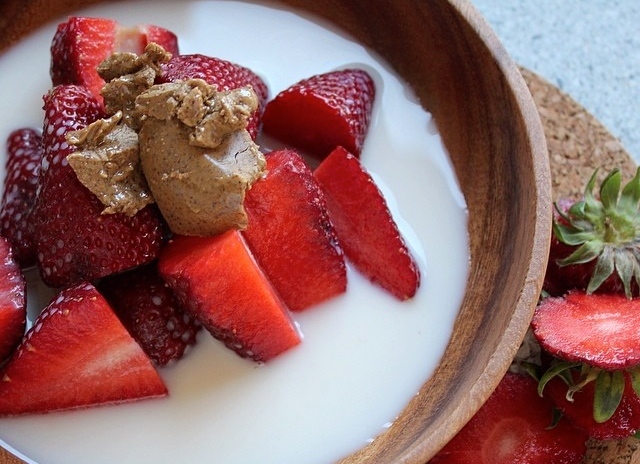 “Is the land of cheese and chocolate going paleo? Maybe not quite yet! While you find juice bars on every street corner in New York, it’s always something rare in Switzerland. However we are slowly catching up on the health trend” affirms Stef more and more health brands are popping up in Switzerland. “I love discovering them and help them increase their awareness” says Stef, freshly graduated from EHL and currently looking for a job in Marketing in the health/fitness industry. Even though you love Rosti, peeling potatoes for a snack can be painful! 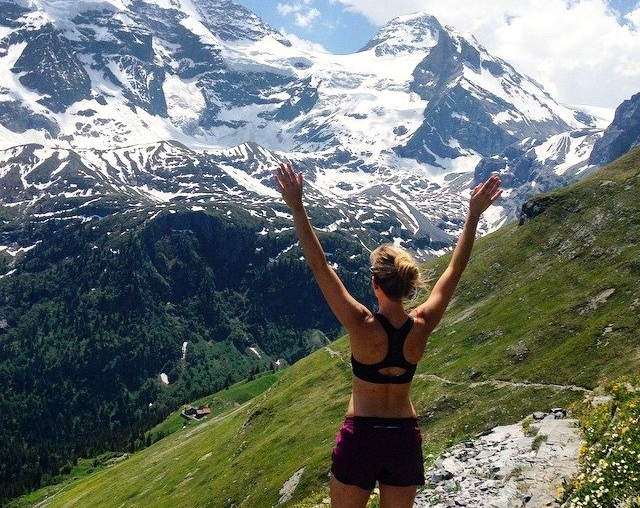 So next time you want to treat yourself, head to wholesomestef for numerous tips and tricks on how to keep fit while having fun, while keeping an eye wide open on the evolving wellness scene of Switzerland! You can also follow Stefanie advice on her Facebook page, on Instagram or Twitter.